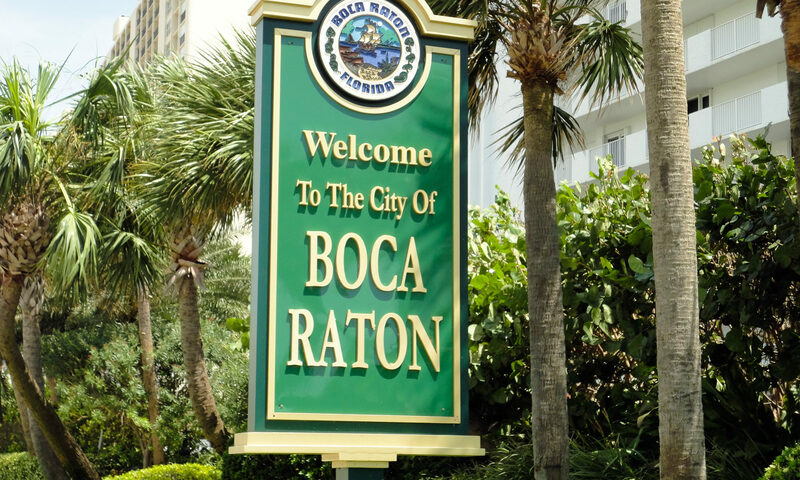 Pines Boca Barwood condos at Boca Raton is a 55+ condominium building located in western Boca Raton. Constructed in the 1970’s, Pines Boca Barwood condos consist of approximately 195 units in a low-level 4 story building. Amenities include a clubhouse, heated swimming pool and several gardens. Condo fees include maintenance of the common areas, insurance of the exterior of the building, roof maintenance, pool service, maintenance of the elevators and recreational facilities as well as basic cable. 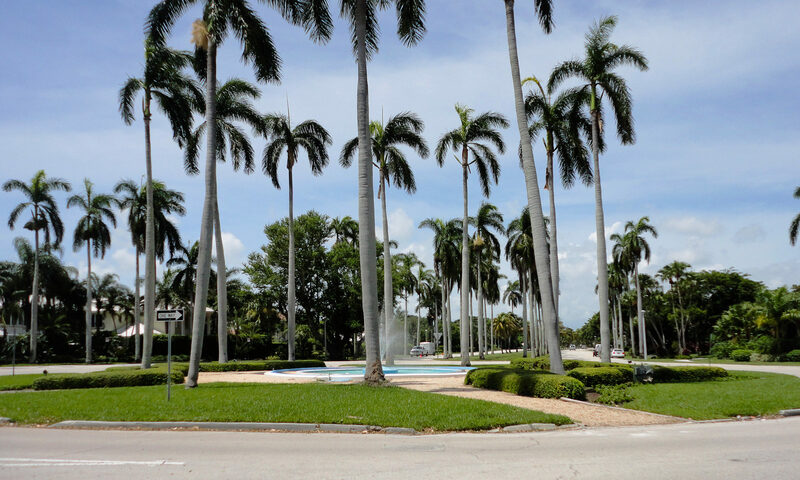 These Boca Raton homes are close to shopping centers, restaurants and golf courses. 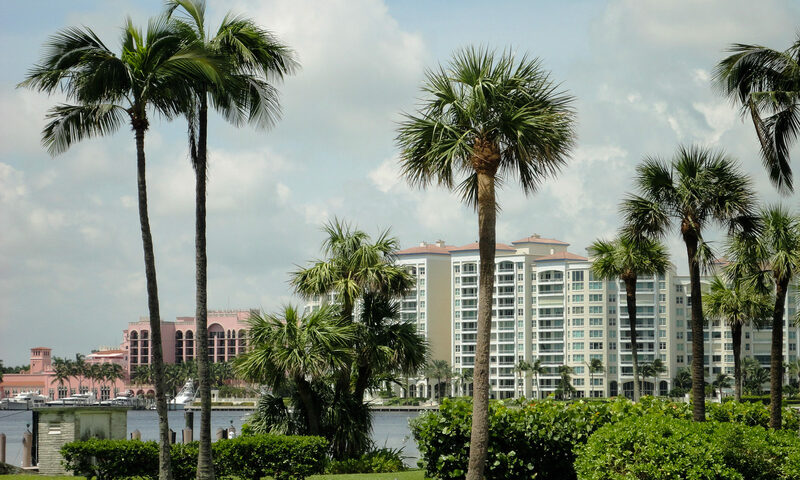 A short drive to Florida’s Turnpike, I-95, pristine beaches, Mizner Park, Town Center Mall, Palm Beach, and Fort Lauderdale International airports. Take the grandkids to the Children’s Science Explorium. this is a kiddy attraction in western Boca Raton that exhibits Florida ecosystems and local history as well as brightly colored hands-on exhibits on ever popular topics including space, physics and various aspects of nature. Outside there is the very cool Science Trail, a series of physics experiments cleverly disguised as a playground, fun for young and young at heart! 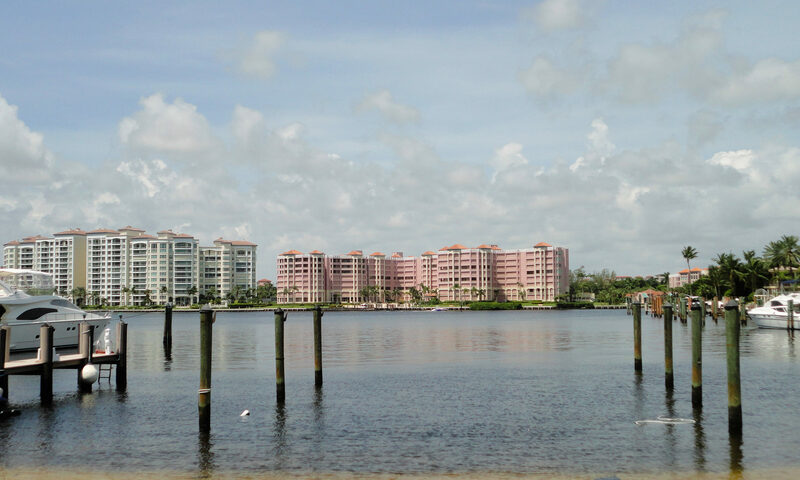 I am interested in learning more about Pines Boca Barwood homes.